The “Arab Spring” has launch a number of popular rebellions against the rulers of Middle East Countries. The populace movements evoke strong emotions of Muslims everywhere. However, we must ask-are they really beneficial? When does such rebellions constitute an unwise choice of action? 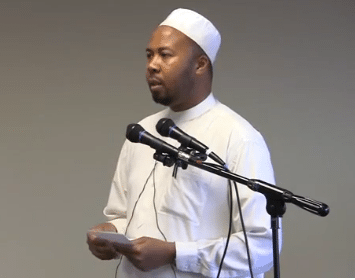 Shaykh Abdullah bin Hamid Ali addresses this issue in this brief video.